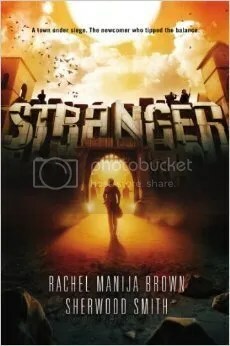 In the final book of the Maze Runner trilogy, James Dashner brings readers once again to a whole new part of his world, this time a look into an actual city outside of WICKED, where readers finally get to see if what they’ve been told so far is at all true and how harsh this Flare virus really is. 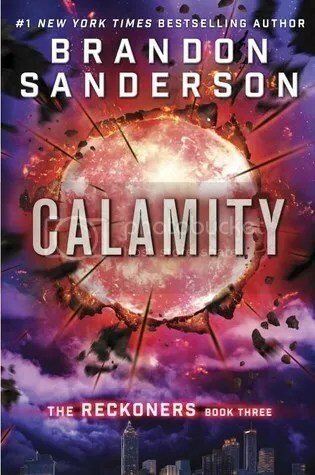 Just as with Maze Runner and Scorch Trials, Dashner continues to delve out one surprise and plot twist after another, keeping the reader on the edge of their seat with sheer excitement. Thomas is now on the outside with the Gladers that are still alive, having been told by WICKED that the trials are over and the time for lies is no longer; now it’s time to see if all this work was worth it. But he’s sick of waiting around for something that might or might not happen, and will the help of some others, they flee the WICKED confines for a slice of the real, Flare-ridden world. It is a harsh place of haves and have nots, where society is crucially divided by those who are infected or not. Then there are those, like Thomas, who are immune and are hated by some, revered by others. But as the Gladers memories are given back to them, Thomas starts to remember a lot more than WICKED expected, and knows what he was involved in, which horrifies him, as he finally comprehends what WICKED is truly about. As things come to a climax and Thomas realizes now what he must do, he must make the ultimate decision. For the first three quarters of The Death Cure, the surprise and action is going at full steam, and as it approaches the end, things wind down a little and the finale arrives and is revealed. 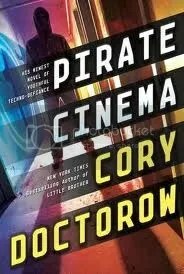 It seems a little anticlimactic, after this lengthy build-up of three books that may leave some readers wondering: “Wait, why did they go through all this again?” Nevertheless, for other readers it will feel satisfying and complete. Originally written on April 24, 2012 ©Alex C. Telander. 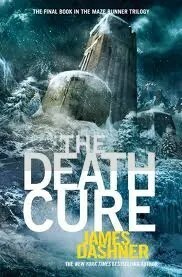 To purchase a copy of The Death Cure from Amazon, and help support BookBanter, click HERE. 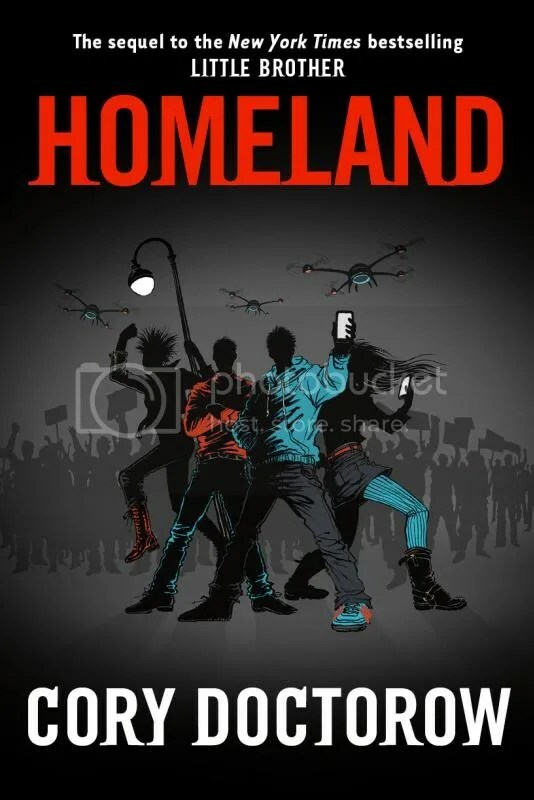 In the sequel to the interesting Maze Runner, James Dashner takes readers to a whole new level of his dystopian world, where they get to see what’s going on beyond the “maze,” and what state the world is really in. 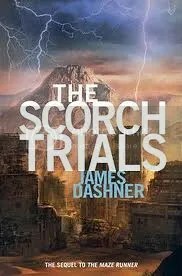 The Scorch Trials continues to do what its predecessor did so well: build up moments to big surprises, and continue to do this throughout the book so that the reader has no idea what’s going to happen next. At the end of the last book, it was revealed that the whole “maze thing” was a grand experiment to find out who of these children would be the possible savior of the human race. Now everyone thinks the work is done and they can finally go back to having a normal sense of life, especially Thomas; also they might finally find out about their families and their past. But this doesn’t happen, as the group soon finds themselves left alone once more, and this time they are challenged to travel a great distance in a specific amount of time. They are running both against the clock and against the other “girl group,” where whoever wins will be allowed to survive and live. They must now travel across this scorched land, which has been blighted over time by sun flares, while the virus known as the Flare has ravaged the population. There are also these zombie-like people known as Cranks, at a stage of infection far along with the virus, who present a formidable obstacle to the group. Now Thomas will have to use what he has learned in the maze, as well as the knowledge he already has to get them all through this alive, somehow. The Scorch Trials does what a good sequel should do, in ratcheting up the tension and the fear, as readers don’t know who is going to make it to the end, and who will be left dead in the dirt. It’s a harsh world, and this is supposedly all being done to find the perfect human being who will save them all, at least according to WICKED. 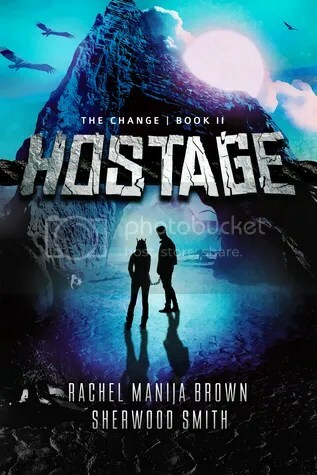 Dashner continues to deliver plot twists and cliffhangers that will have readers gripping the pages to the very end and then anxiously awaiting the conclusion in The Death Cure. Originally written on April 23, 2012 ©Alex C. Telander. To purchase a copy of The Scorch Trials from Amazon, and help support BookBanter, click HERE.